black-tie evening to the Arkansas Symphony Orchestra. 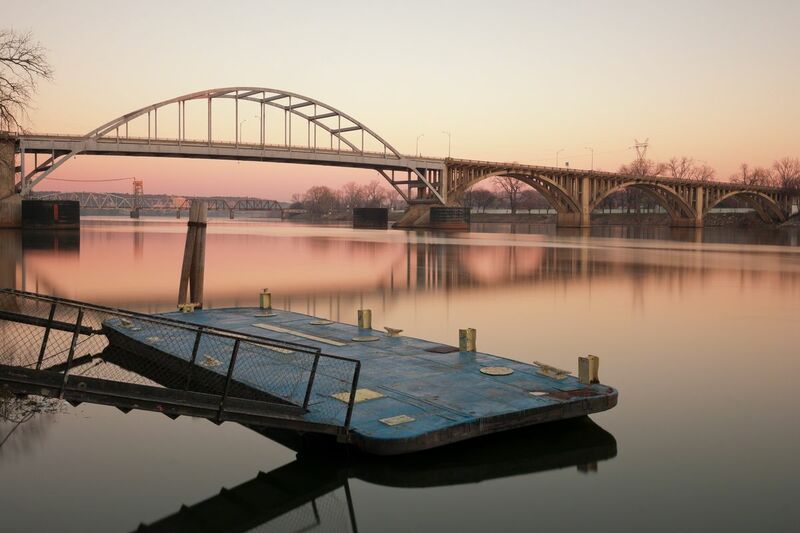 Whether you've come to party in the River Market District or hike the trails of Pinnacle Mountain State Park, Little Rock welcomes visitors with a relaxed hospitality and growing economy of big commerce. to do much of anything outdoors, unless it involves jumping into a large body of water. The only other respites from the heat are after sunset when temperatures cool into the low 70s (low 20s Celsius) and when the occasional cold front blows through. Winters are chilly but bearable with small amounts of snow, rain, and the occasional ice storm. Spring (especially May) and fall (late-September to October) are the most pleasant times of the year to visit with weather in the 60s and 70s Fahrenheit (15-23). Regardless of whether you're building your private home or renovating, you can convert it into a solar efficient house by creating a few simple adjustments to your plan. If electricity and gas become challenging to manage you may want to considerheating your housewith the direct sun light. Solar technology is heatthat comesfrom the sunshine. When it reaches the earth it propagates evenly however you may need it to go to a certain spot of your home. Small town with nice people and little areas in most neighborhoods fun to hang out in. Nice little city with a proper tram service on rails and a festival marketplace along the riverfront. Some fun restaurants and a bit of history too. Anyone in an RV there is a park across the river that is perfect for a visit here. Little Rock is a decent little town, but I was only there for the Little Rock Marathon (which has the largest and heaviest marathon medal). Love everything about Little Rock! There are so many restaurants, shopping centers, and parks to keep all types of people entertained! And there is always something going on at night! I like the city itself. But, I wouldn't really care to stay here long. So, many other places in Arkansas I would rather be. I love the mountains and driving up through Arkansas mountains is beautiful. A lovely "southern" city with much history and the home of the Presidential Library of Bill Clinton - fascinating collection of memorabilia from his presidency and a "must visit" if you are in the area.